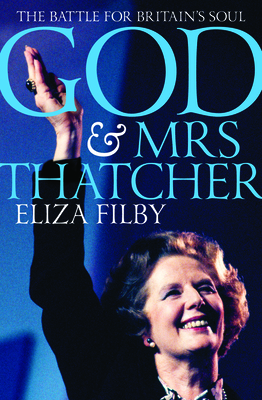 Eliza Filby: Dr Eliza Filby is an academic, writer and businesswoman. She is currently a visiting lecturer at King's College, London. Dr Filby regularly appears in the media, as a commentator for BBC News, Sky News, BBC Radio 4 and has written for the Telegraph, The Spectator, Standpoint and The Tablet.